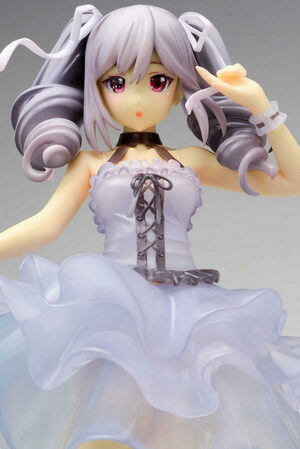 Neko Magic: Anime & Figure News - The IDOLM@STER Cinderella Girls – Kanzaki Ranko non-scale GK by T's system. 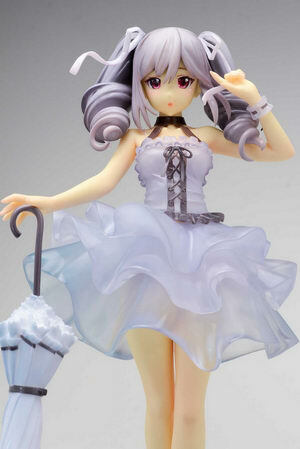 The IDOLM@STER Cinderella Girls – Kanzaki Ranko non-scale GK by T’s system. 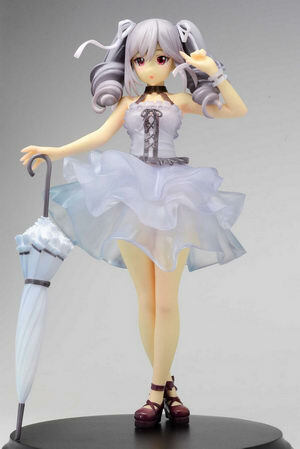 December 12th, 2015 By: GGT Category: 2015/12 release, Figure News. T’s system. 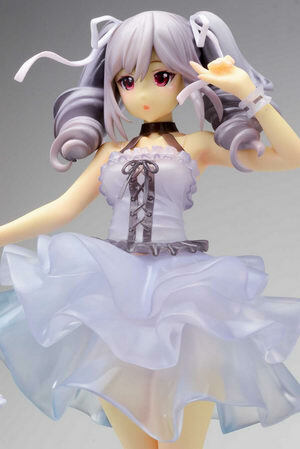 is going to release the Kanzaki Ranko ( 神崎蘭子 ) non-scale GK from the mobile game/anime “The IDOLM@STER Cinderella Girls” ( アイドルマスター シンデレラガールズ ). Will be released in Treasure-Festa 2015 in Ariake 14 ( トレジャーフェスタ in 有明14 ) on December 13, 2015. Price unknown. Kit is NOT pre-painted nor completed. Treasure-Festa 2015 in Ariake 14 is coming this Sunday! I found some new GKs which will be released in the event from different GK circles. I hope you like them as much as I do! The table number of T’s system. in Treasure-Festa 2015 in Ariake 14 is “Aア05-08 “. You will find them there.